A collection of some of the greatest songs of the 20th century. Created by musicians, for musicians. It's a Who's Who of jazz songwriters including; George & Ira Gershwin ... Harry Warren ... Sammy Fain ... Cole Porter ... Harold Arlen ... Johnny Mandel ... Michel Legrand ... Cy Coleman ... Alec Wilder ... Rodgers & Hart ... Henry Mancini ... Dietz & Schwartz ... Cahn & Styne ... Jimmy Van Heusen ... Leonard Bernstein ... McCoy Tyner ... Dizzy Gillespie ... Johnny Mercer ... Bacharach & David ... Duke Ellington ... Dave Frishberg ... Horace Silver ... Paul Desmond ... Thelonious Monk ... Tadd Dameron ... A.C. Jobim ... Neal Hefti ... Lester Young ... Vernon Duke ... Sonny Rollins ... Count Basie ... and many, many more. One of my favorite Fake books by far! By J. R. Spencer. 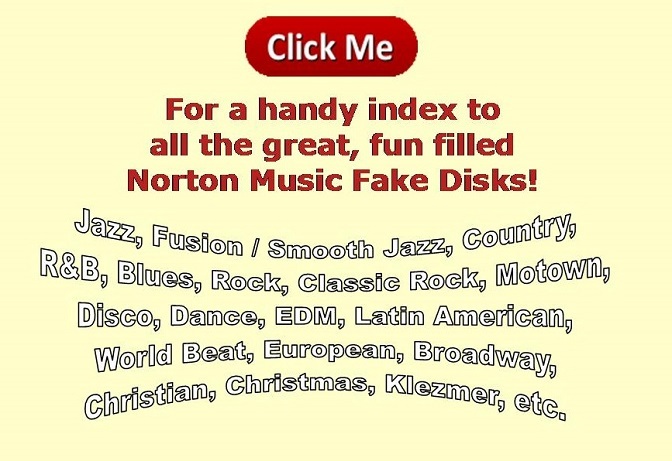 As a jazz vocalist/pianist I must have collected over 50 fake books in my career. The Standards Real Book is by far the best!!! Bravo. The collection contains the best from all decades. What I love is they include the whole song!!!!!!!! Sometimes the original charts from the historical recordings. Everything from Cole Porter in the 1930s to Chaka Khan is included. I love that not only do you get charts, but they also include alternative chord choices, historical references and album info for songs. Thus making for a great research bible! So well thought out. As a teacher of jazz piano/vocals.. I use this book daily with my students! I can't recommend it enough for the series performer. Truly a great find. If you love jazz, if you love standards, and if you love The Great American Songbook, you will love this disk and the optional book.